Two billion devices worldwide are powered by Android. Yet most Android users get their apps from just one place: the Google Play Store. But why limit yourself? 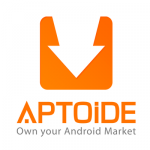 Among the options out there is Aptoide. It does not just offer an alternative Android app store – but countless of them, in a single marketplace. And unlike some app platforms that choose the content they want to promote, Aptoide keeps itself open to various types of apps. With countless apps competing for attention, should a developer want to get their app highlighted, they can place an advertisement within the Aptoide marketplace. 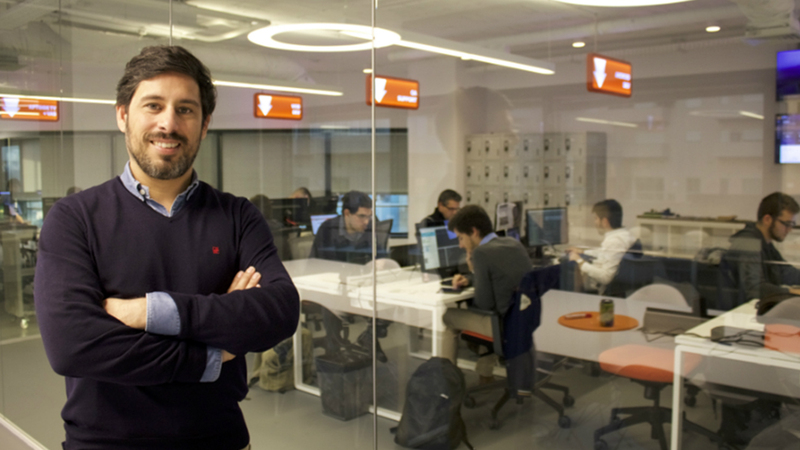 Aptoide also provides the tools for app developers to monetize their products through in-app purchases and in-app billing. 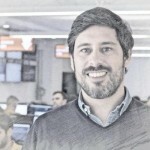 Pinto, 45, and his fellow co-founder and Aptoide CEO, Paulo Trezentos, are not new players in the industry.